Pamela Franks, new Class of 1956 WCMA Director now in place. 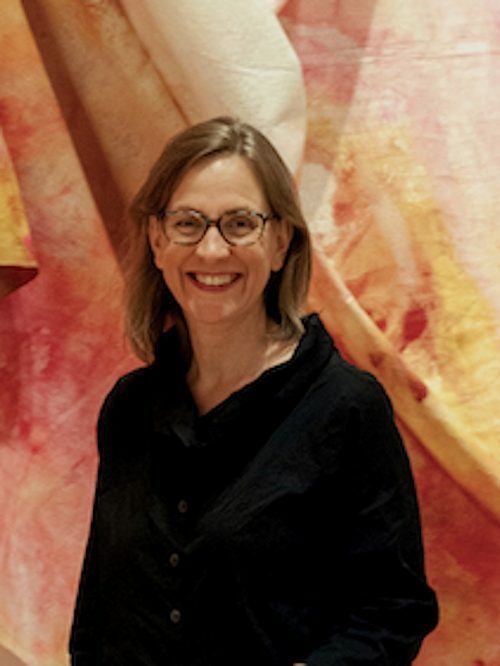 After earning her Ph.D. in the history of art from the University of Texas at Austin, Franks started her career as a postdoctoral curatorial fellow at Yale University Art Gallery (YUAG) and became its first curator of academic affairs in 2004. Throughout her 14-year career at YUAG, she played a central role in shaping and carrying out priorities for teaching, exhibitions, public programs, community engagement, technology, and collaborations with other academic art museums. As the Director of WCMA, she remains passionately committed to the role of the museum in higher education and the inspiration art can bring all audiences. In addition to new Williams president Maude Mandel, Pamela Franks becomes the new director of the Williams College Museum of Art. Ms Franks brings a long list of accomplishments from her career experience at Yale, as you may read above and here. (both courtesy of WCMA). It is always a pleasure for me, an old art history major and member of the Class of 1956, to see the continuing importance to Williams of this area of the Liberal Arts! EphBlog is powered by WordPress and delivered to you in 0.784 seconds using 41 queries..